Each state in Australia has different rules relating to road transport. 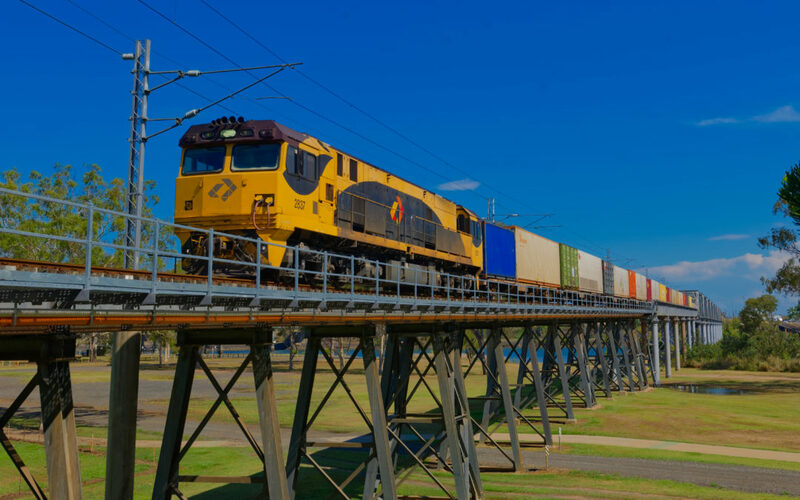 Despite the creation of the National Heavy Vehicle Regulator (NHVR), this does not include WA or NT, and rules vary depending on the locations that your items are travelling through. It is worth noting that the NHVR is less of a Federal or COAG (Council of Australian Governments) organisation, but more a gentlemens agreement between participating states and territories (QLD, NSW, ACT, VIC, TAS, SA). As a whole, Australia does a great job of regulating easily regulated modes. Think aviation, maritime and rail. Where we fall down is how we manage risk on our roads. I’m a great believer in owner drivers and small fleet operators. They have a huge part to play in our economy and we need to do more as a society to help protect them from the dangers that they face every day on the nation’s highways. These operators are efficient, flexible and trustworthy. Every industry has a few bad eggs and the occasional cowboy, which means that we need to do more to help the good guys. The rise of compliance in this industry has brought changes equally as significant as the productivity increases that we have seen over the last 30 years. However, compliance always comes at a cost. How we manage this cost and how we engage with our small operators is crucial to the success. Higher Mass Limits (HML), for example, requires enrolment in the Intelligent Access Program (IAP). This is a system that monitors and reports back instances of noncompliance in terms of location (route deviation), speed and time. Performance Based Standards (PBS) is another example. The NTC developed PBS, and now it is managed by NHVR. The requirements to operate certain types of vehicles requires significant investment, and what assistance is available is not often targeted at interstate linehaul operators. We believe that the introduction of Electronic Work Diaries (log books), if combined with IAP, and other commercial features, would provide much needed benefits to small operators. Perhaps there is a market for a compliance service provider who can provide timely, accurate advice as and when required for small operators.